September 1, 2004: Three died in a Saudi Ikea shop stampede. 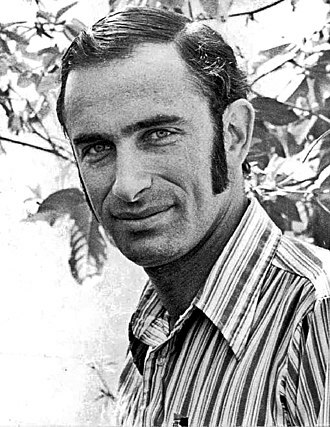 Paul Ralph Ehrlich (born May 29, 1932) is an American biologist, best known for his warnings about the consequences of population growth and limited resources. He is the Bing Professor of Population Studies in the Department of Biology at Stanford University and president of Stanford's Center for Conservation Biology.